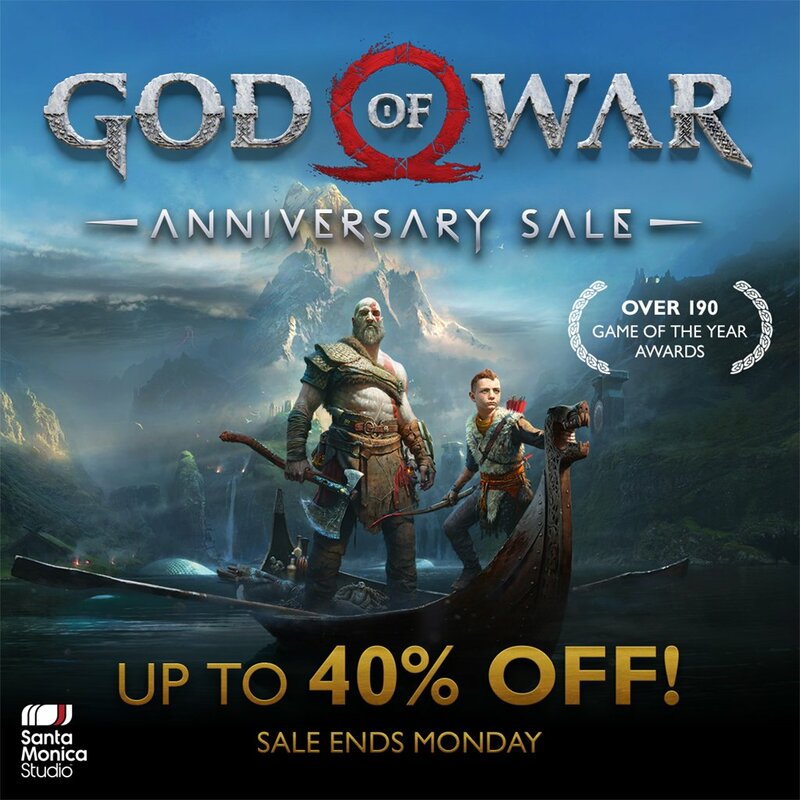 A legendary deal for a legendary game 🏆 God of War is $23.99 all anniversary weekend. Life’s short. Spend it with people who make you laugh and feel loved.